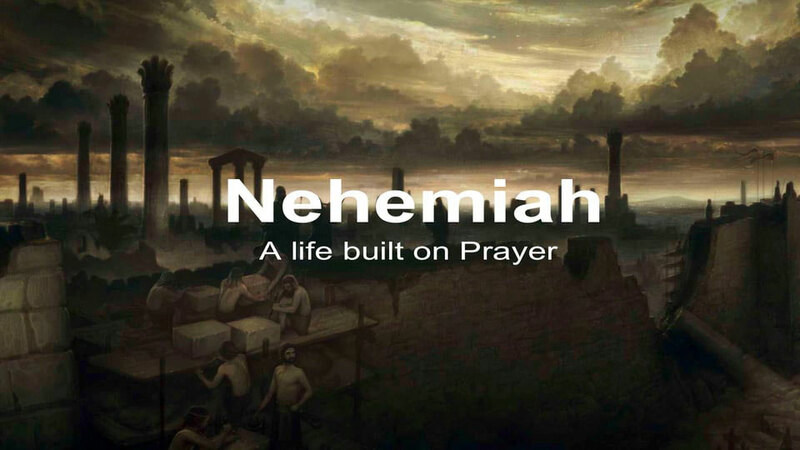 Nehemiah demonstrates the importance and power of prayer. 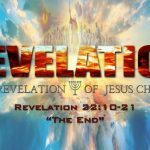 We learn the purpose of prayer is to align our will with God’s will, and the model for prayer is Adoration, Confession, Thanksgiving, & Supplication. Let’s pray and wait for the Lord’s timing, so when He “pulls the trigger”, we are ready for action!